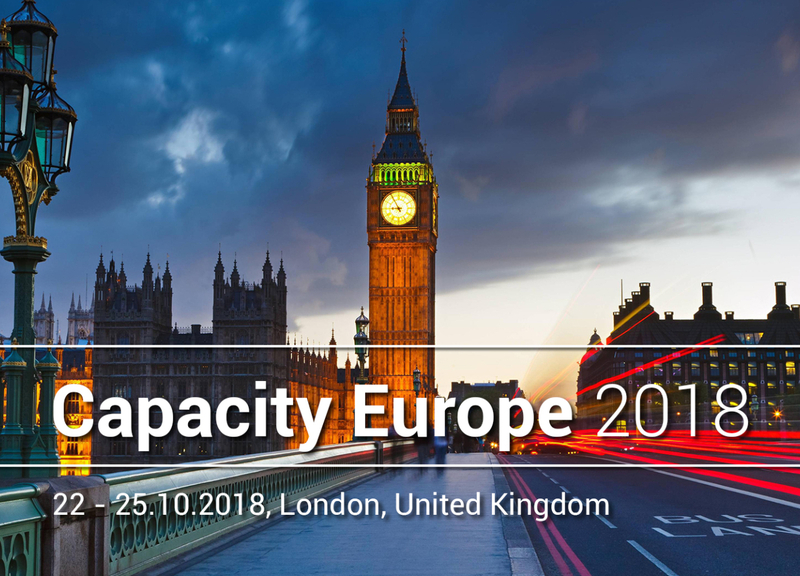 Betwen 22 and 25 of October, Sofia Connect team will attend Capacity Europe 2018 event in London, United Kingdom. Capacity Europe 2018 is the largest carrier event in Europe, gathering more than 2500 senior-level delegates from 650+ companies from 90 countries worldwide. As one of the most reliable carriers, connecting Europe with Middle East, and Caucasus region, Sofia Connect has readyness to face new opportunities and challenges in order to achieve excellence in services and customer satisfaction delivery. Our team member will be there to discuss with you any about our services, including international transmissions, Virtual POP, Cloud services, etc. Sofia Connect’s CEO Mr. Yuliy Nushev and the Operations Director, Ms. Margarita Kostova, will attend the event and now you can arrange a meeting with them by sending an email here. More information about Capacity Europe 2018 you can find here.